Does your home feel a little drab and dreary? Would you like to bring more natural light into your home? Natural light is important for lifting spirits and improving health. Sunlight is also vital if you want to keep mould, mildew, and viruses at bay. If you have spaces in your home that are crying out for more natural light, there are a variety of options. 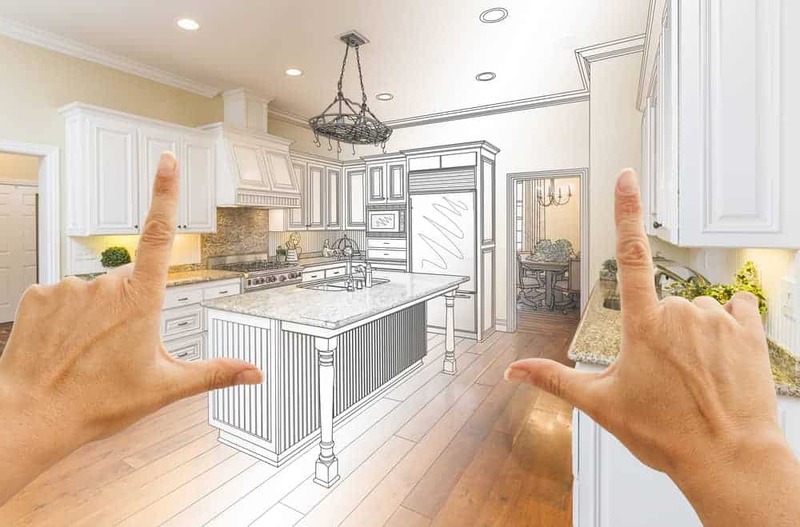 Some will require major renovations, while there are others that can transform your home in just a few minutes, and with little expense. A clean child’s room. Seems like an oxymoron, doesn’t it? Day in and day out, we organise and shelf, and try to set a good example. But it seems to just get away from us. If you are frustrated with cleaning your child’s room, and feeling like you are berating your little one about it, take some steps to control the clutters and get things looking tidy once and for all. The way you light a space will determine the look and feel of an area. 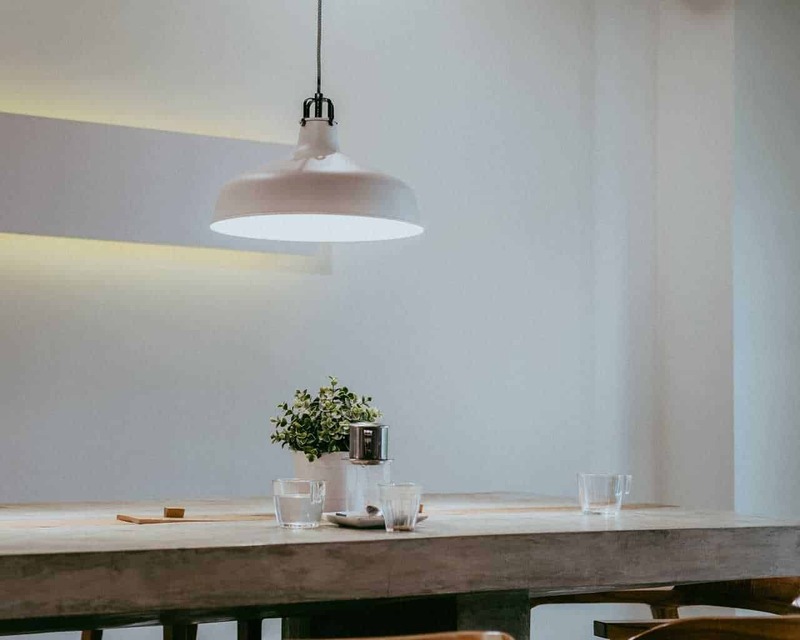 Solely turning on an overhead light every time you walk into a room may work well for lighting the entire area, but it won’t do much for unwanted shadows or comfort. There are three lighting layers that offer the solution for all your lighting problems. But only one lighting fixture can create all layers. Recessed lighting is multi-faceted and can be used in every area of your home. 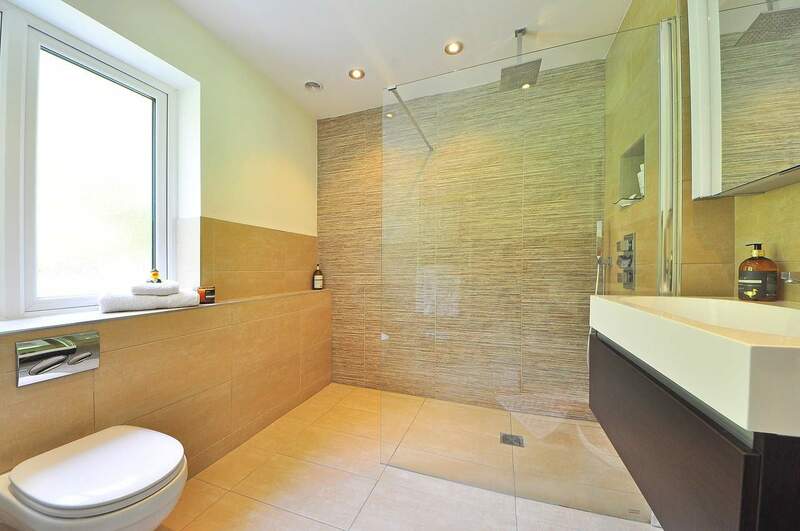 Are you thinking of having a wet room installed in your bathroom? Wet rooms are on the rise and are becoming a very popular option across every generation. If you are unfamiliar with what a wet room is, essentially this is just a bathroom where the floors and walls are tanked to stop any water from seeping out and causing damage. There normally a sloping floor as this will guide excess water towards a drain. 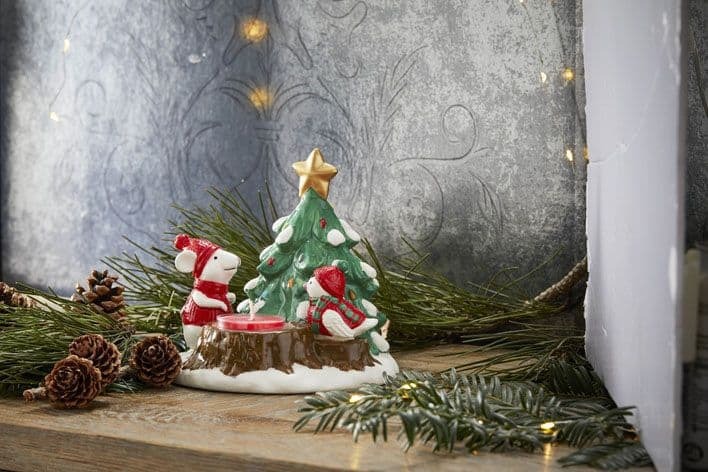 Oh my gosh, is there anything better than shopping for Christmas decor? Definitely, once autumn hits, there’s no finer pastime than browsing the pop-up decoration stores or sitting home browsing catalogues. There’s certainly something heart-warming and comforting about decking the halls. 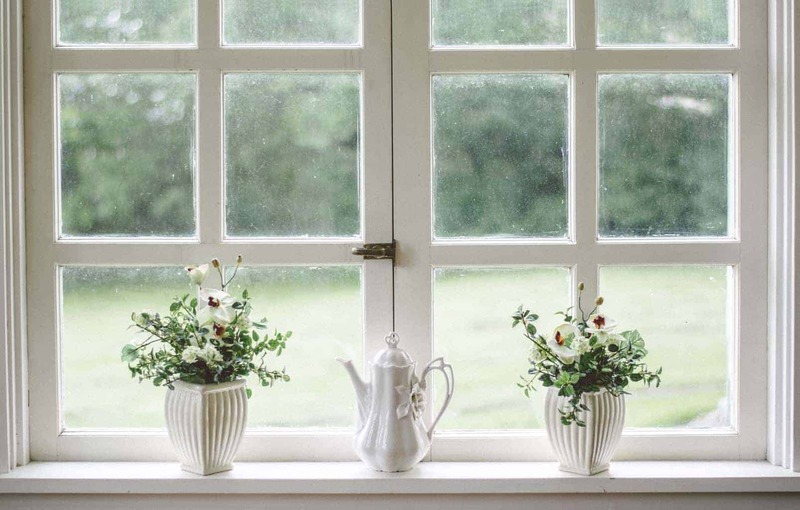 Even when it’s raining, pouring, outside, and you’ve just suffered through the hardest day at work, returning to a warm, calm home can fill you full-to-brimming with festive cheer. It’s infectious, didn’t you know? The dining room can be a tricky room to light. It can serve many different functions from formal to casual. It’s usually a place where some of your nicest furniture goes and where you put your best foot forward for your guests. 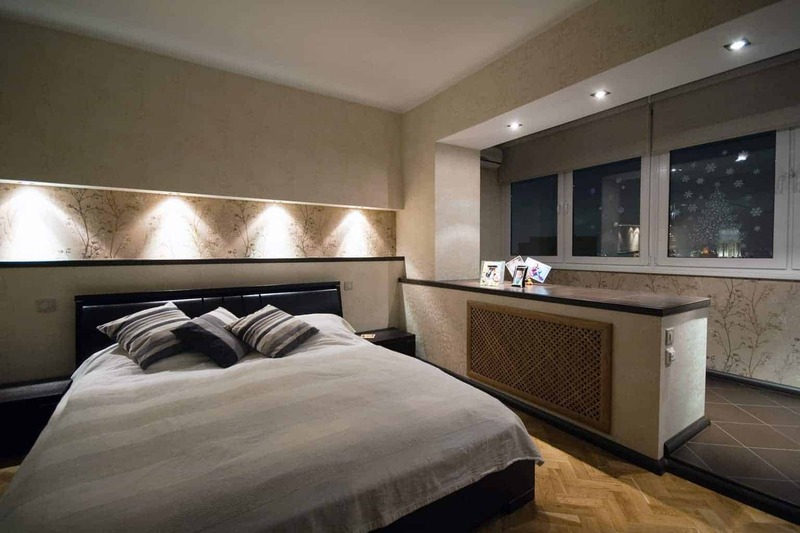 Accommodating all of those purposes can be tricky when it comes to lighting. 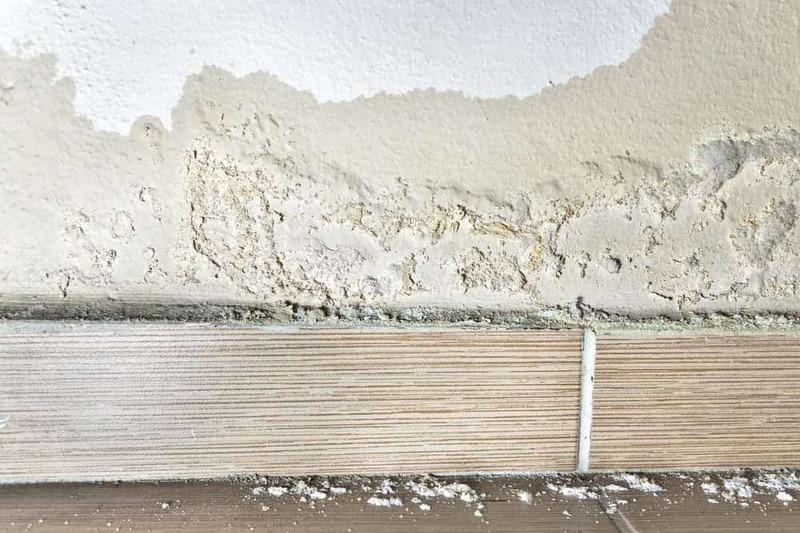 Whether you’ve just moved into a new home or you’ve spent the last decade in the same property, everyone is at risk of damp becoming a problem in their house. Damp is an irritating dilemma because it can be caused by multiple different issues. However, the good news is that it’s easy to recognise and damp proofing is a fairly reasonably priced affair, so you should be okay.